The court is learning to use their new case management system and making progress daily. We have noticed continual improvement over time and every new day seems better than the last. Please report system errors to us so we can troubleshoot them and get them resolved through the court as expeditiously as possible. Let us know your concerns. We’re communicating with the courts and they welcome and encourage our feedback. The Los Angeles courts are working with their software vendor to isolate and repair problems. Data Quality – Courts are working with “dirty data” from their old system and continue to clean it as quickly as possible. Refunds – There was a bug in the court system that wasn’t handling refunds properly. This is being addressed. Configuration Consistency Across Products – The old court system consisted of four separate systems that had to be integrated into their new software. Needless to say, they had a few bumps. They continue to work on streamlining any inconsistencies and have internal teams working together from all four areas. 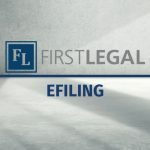 Electronic filing will continue to be a significant part of our lives as more California courts implement their eFiling programs. We have a fully staffed eFiling team available to assist you until Midnight on weekdays. Let First Legal be your resource not only in California but in all eFiling venues across the country. Questions? 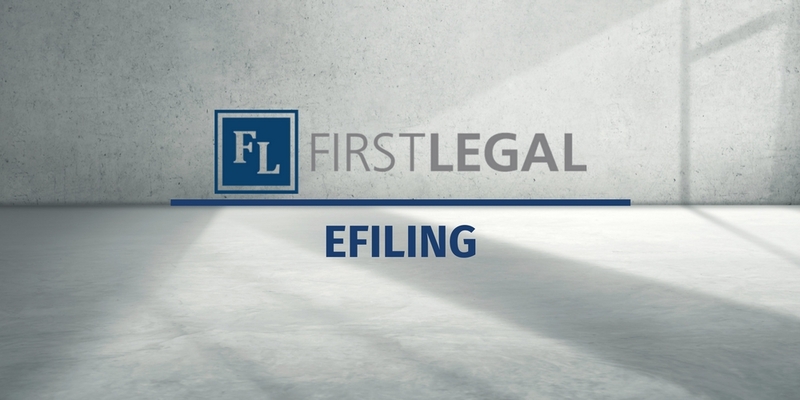 Just ask us at efiling@firstlegal.com or call 877-399-5562.